When you set foot in the Land of the Rising Sun, you’ll notice the ubiquity of temples. Temples, temples, temples everywhere; from the heart of Urban Tokyo to the depths of Kyushu’s jungles, from the rustic country side to the scenic mountains, temples are everywhere. These historic monuments are all unique and rich with history and culture, but each one tells a different story— what’s your favorite? 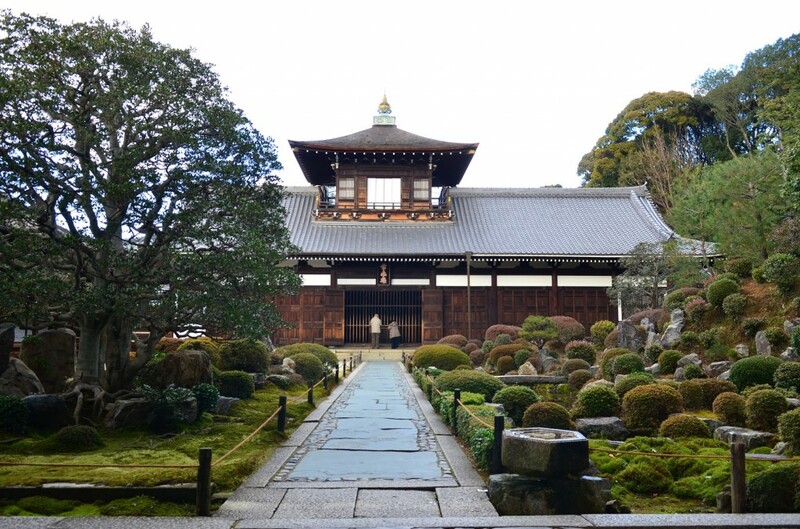 Tofuku-ji’s story starts in 1236, founded by Kuko Michiie, who had appointed Enni, as the founding priest of Tofukuji. Enni was versed in Rinzai Buddhism in China. Enni is rumored to have brought the famous Udon noodle soup, a national favorite to Japan. (Thanks, Enni!) 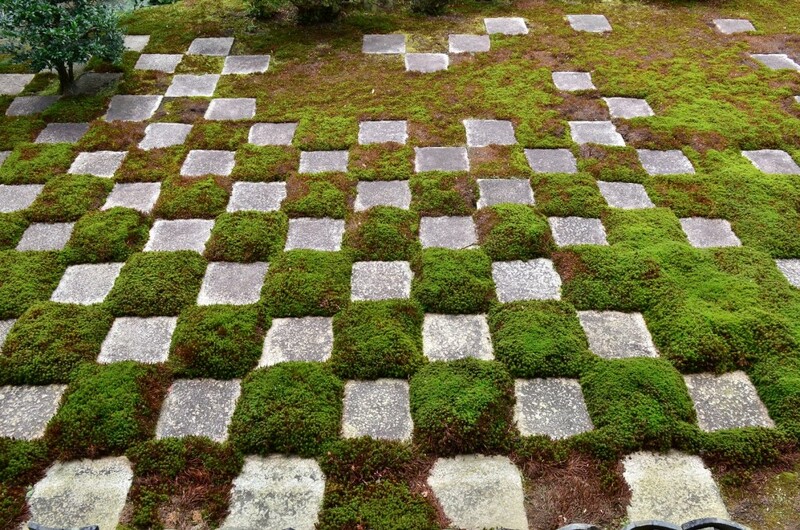 Tofuku-ji was damaged by fire and restored many times. 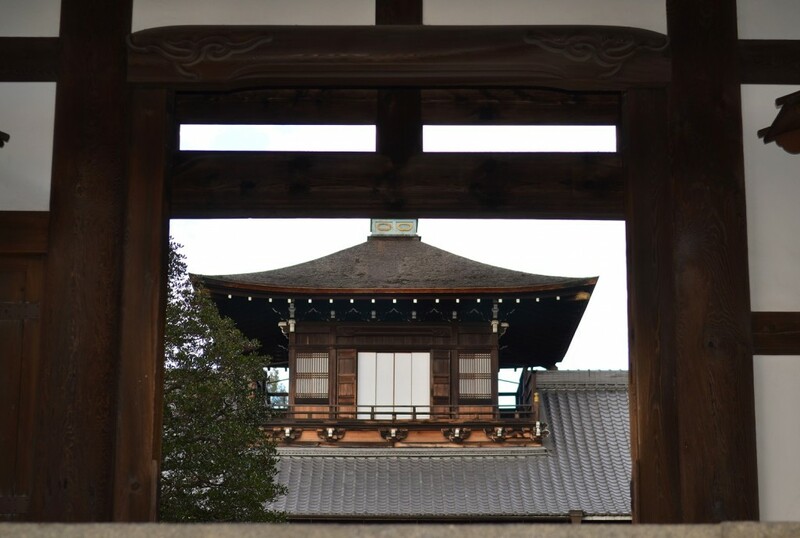 In spite of all the fire damage Tofuku-ji has suffered, it still stands proudly as one of five temples of the Five Mountains. 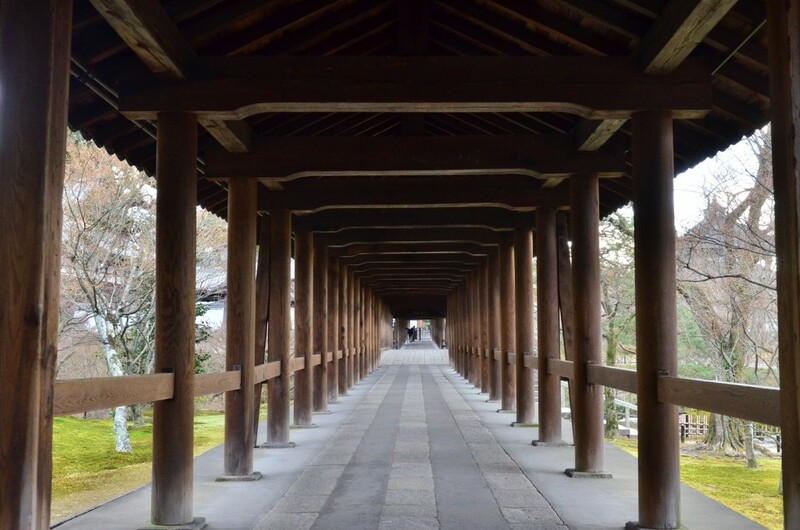 The first and most recognizable things you’ll notice approaching the temple complex is its 72 foot tall signature Sanmon Gate, National Treasure and oldest Zen gate in Japan. 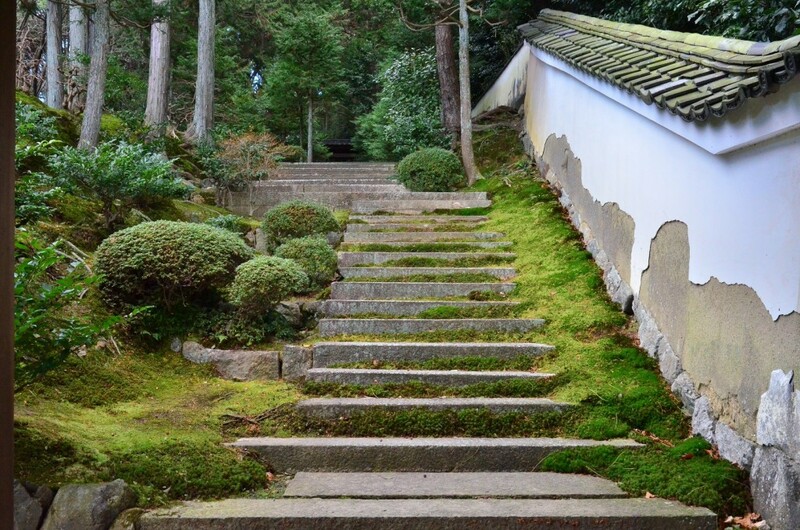 With 24 sub-temples that showcase a rare example of remaining Zen architecture from the Muromachi Period, this grand complex of temples features every signature feature of a Japanese temple: Plant gardens, rock gardens, bridges, Torii gates, stone steps, artwork, walking paths, meditation halls, surrounding nature, and just about anything else you can imagine. 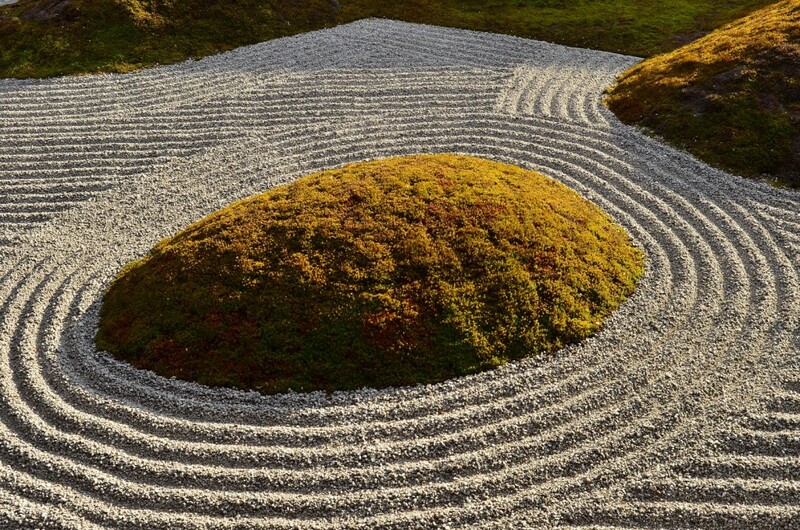 Tofuku-ji has one garden in every cardinal direction; the square checkered moss garden to the north, the rigid rock garden of the south, the green garden of the west, and the cylindrical stone garden of the east. The harmony of nature and Zen architecture is best seen from Tsuten Bridge, which has been featured in an ukiyo-e painting by artist, Hiroshige. 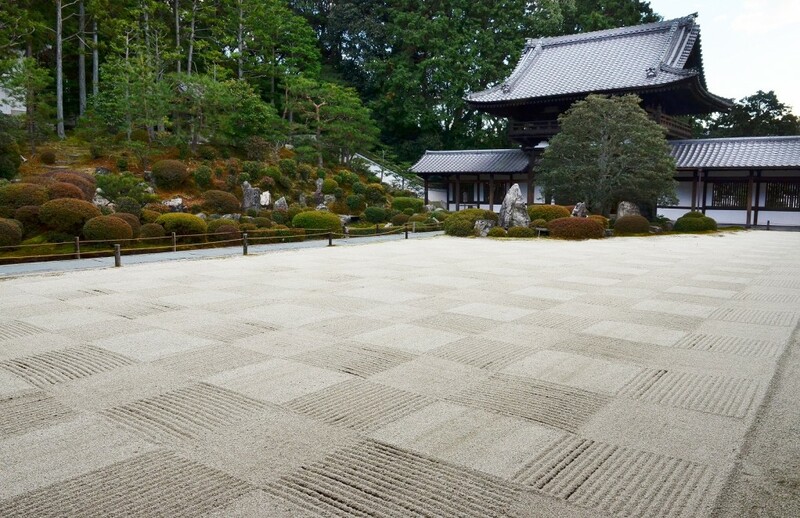 When is a good time to see Tofuku-ji? 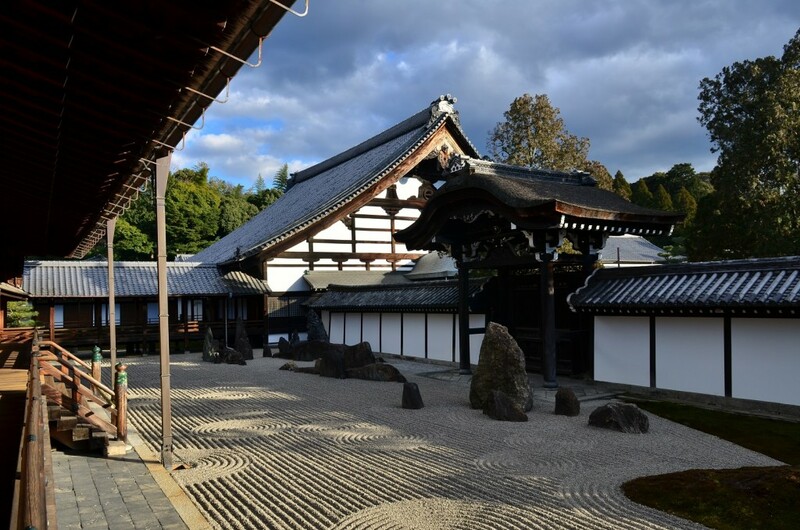 Tofuku-ji is easy to access all year, as a ten minute walk from JR. Not far from the Fushimi Inari Shrine and the Gekkeikan Sake Museum, Tofuku-ji is a beautiful destination to calm the mind after a sake tasting session. Autumn is the most popular time of the year to see Tofuku-ji, when all of the leaves change color during nature’s grand finale of the year. As the maple trees and other plant life changes color for autumn, the walk ways become filled with people gazing at the dazzling display of colors. Next time you visit Kyoto, be sure to take a moment to see Tofuku-ji before enjoying a night out with Maiko, Geisha, and Zen dining in the Gion quarter.